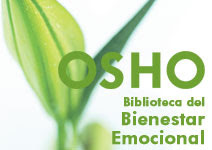 The Spanish publishing house Planeta DeAgostini signed up a publishing program with OSHO International Foundation for a program of sixty (60) books which are published together with sixty (60) DVDs of talks by Osho with Spanish subtitles as a ‘kiosk publishing program”. The program was launched in August of 2007 and is releasing every week one new title into the Spanish market through 25,000 kiosks. 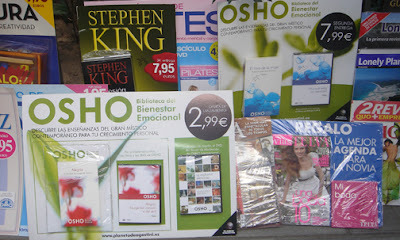 The program was made possible because by now Osho has more than 110 titles in print with 13 Spanish language publishers. Ten thousands of copies of books by Osho are sold every week through this program.